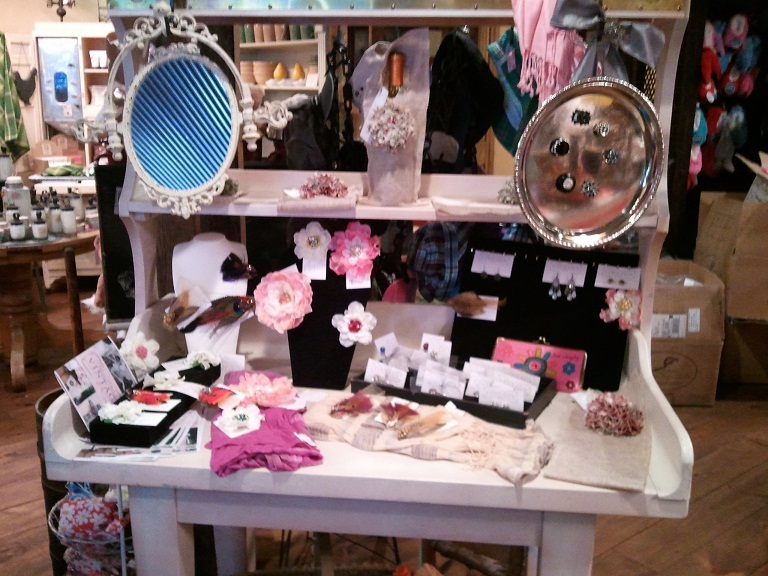 Twice Loved Vintage has our very own charming display at The Shop on the Boardwalk! 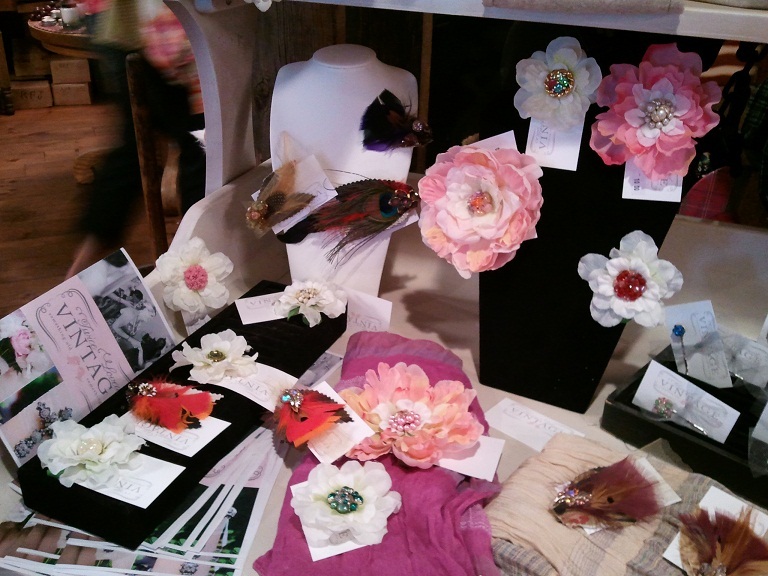 You can find our flower & feather clips, jewelry, wine bags, hair pins and vintage magnet trays. 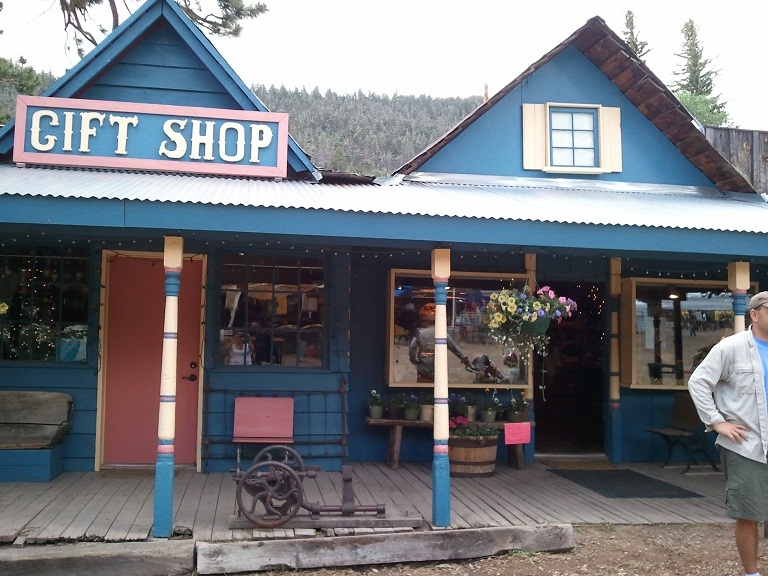 Be sure to stop in if you are in the area...it's a fantastic place to spend the weekend while getting out of the heat! Stay tuned...more designs are in the works!